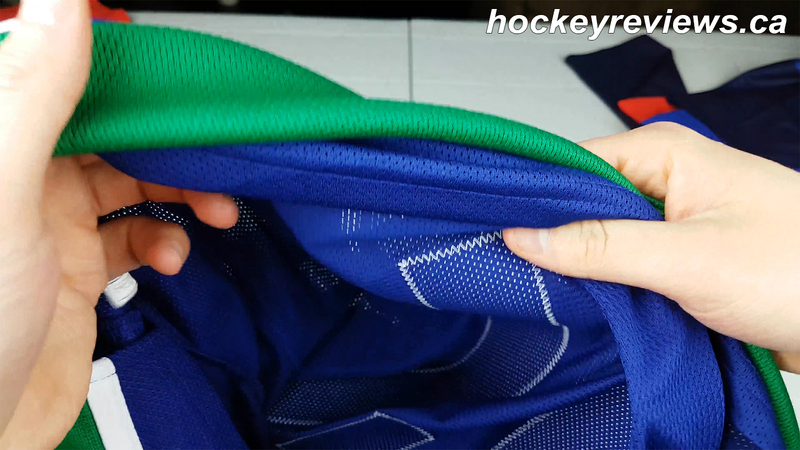 These videos show detail and go over the differences with NHL jersey customization and the problems with it. 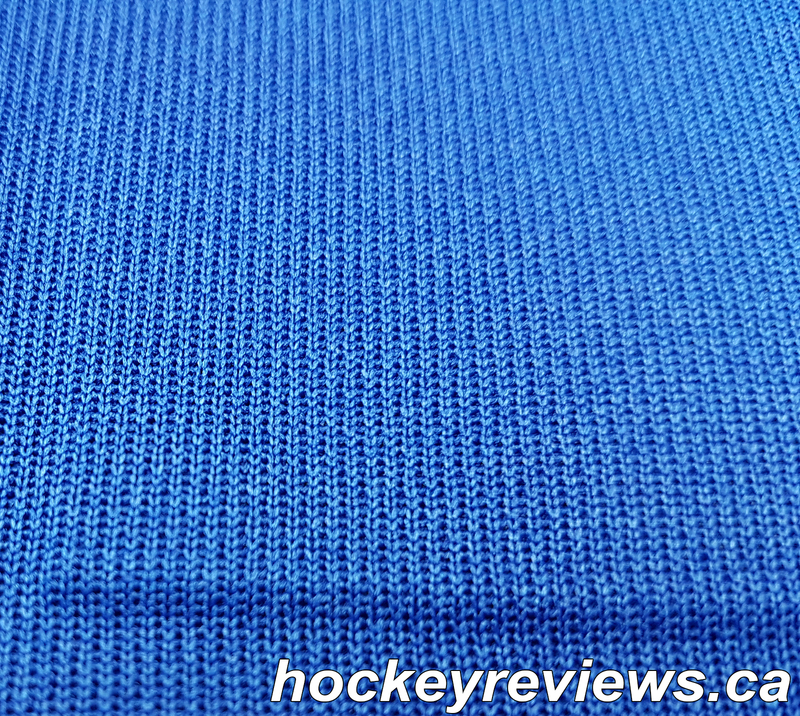 The NHL has no standard to how a jersey will come and you depending on the retailer you might not even know what type of customization you are purchasing. 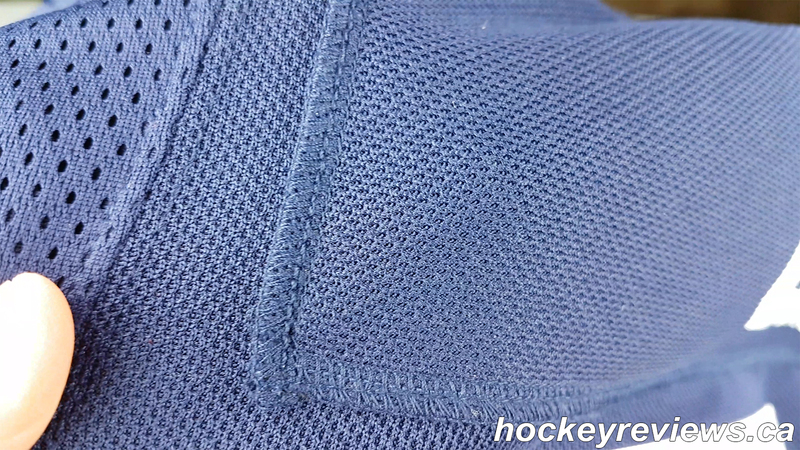 Here I will go over the jerseys seen in the video and a few examples I have taken photos off and explain a bit about them. 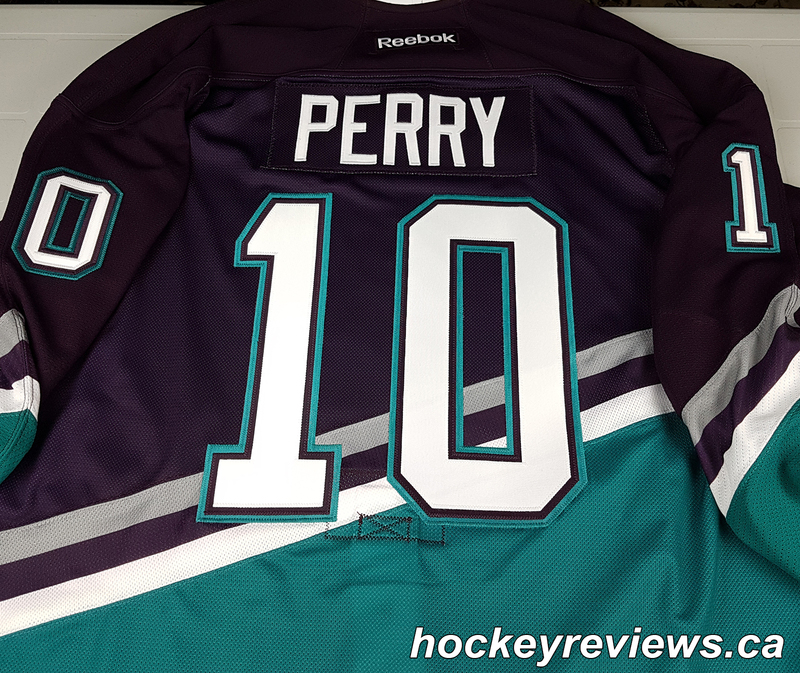 Only the authentic Perry Ducks jersey was done by a secondary customizer, all of the other jerseys came pre-customized. 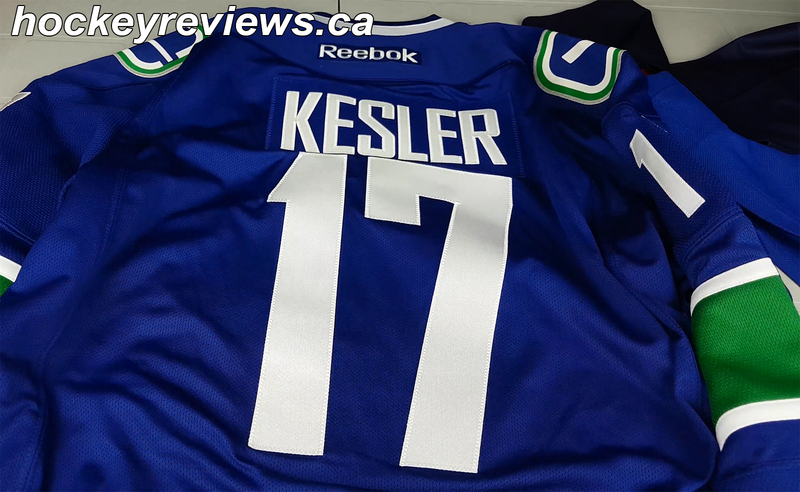 At the time of writing this I no longer had access to the Kesler and Oshie jersey so I apologize for the lack of photos for those two. Perfect: Customization is done to game specifications and quality. Great: Customization has a few differences to game specifications and quality but is still very well done. Acceptable: Customization has glaring differences to game specifications but I would be happy to own it at a cheaper price. Poor: Customization has some issues and I would not be happy purchasing a jersey with this customization. 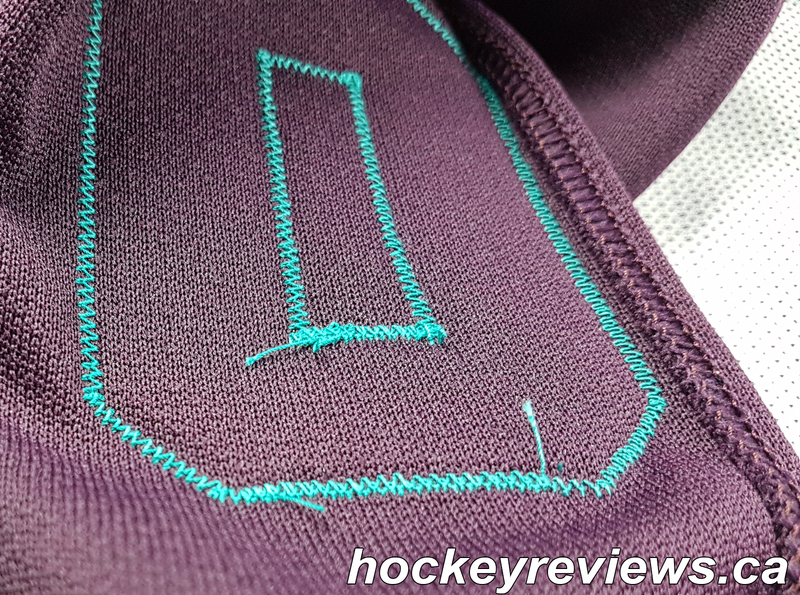 Double layer felt numbers with the top layer (black) sewn onto the cream layer. 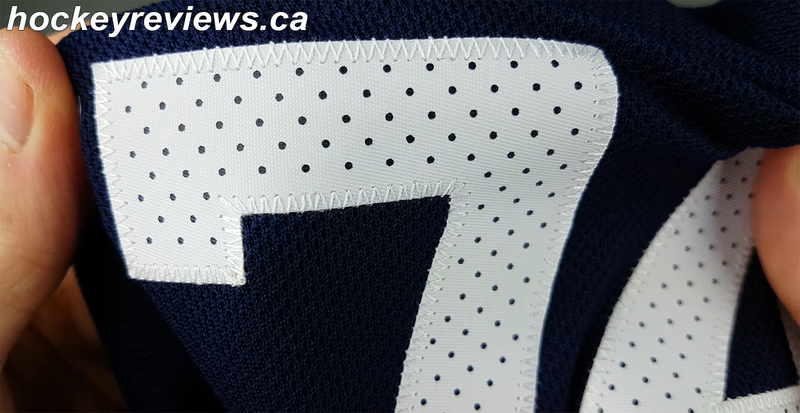 Cream layer of numbers are glued onto the jersey with fake stitching. Single layer felt letters sewn onto cream nameplate. 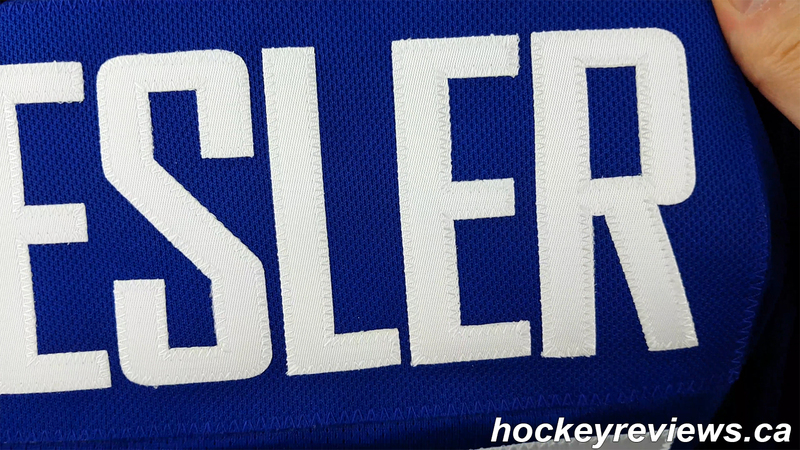 Nameplate material matches the jersey material. 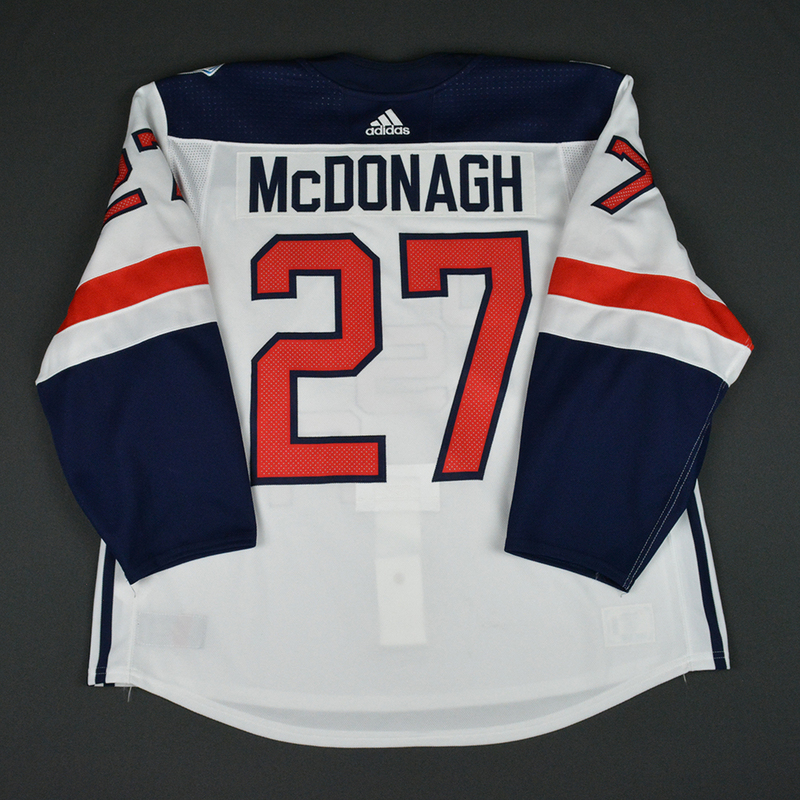 Numbers and nameplate seem to be the same quality and materials as what was worn on the ice, but without being stitched onto the jersey itself. Verdict: Great. 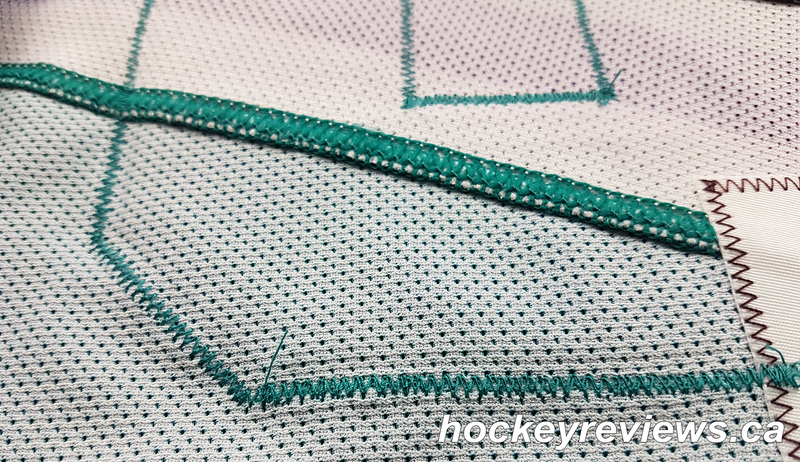 Only difference is the bottom layer being sewn on, but the felt numbers make this a quality customization job. 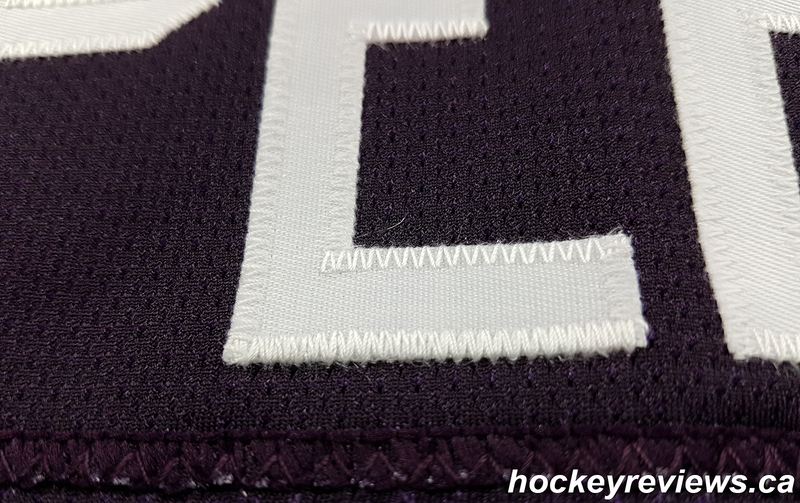 Single layer felt numbers sewn onto the jersey. 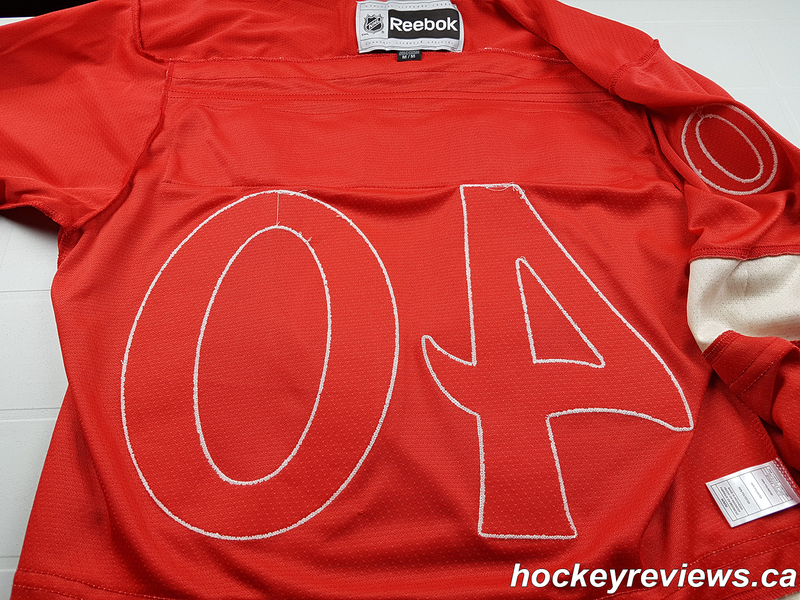 Single layer felt letters sewn onto a nameplate (Wings didn’t use a nameplate). 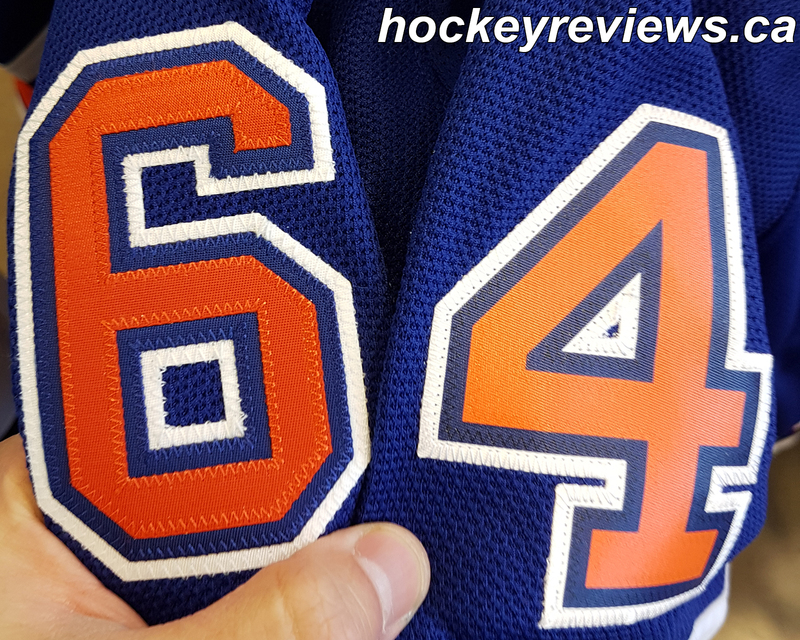 Numbers and nameplate seem to be the same quality and materials as what was worn on the ice. 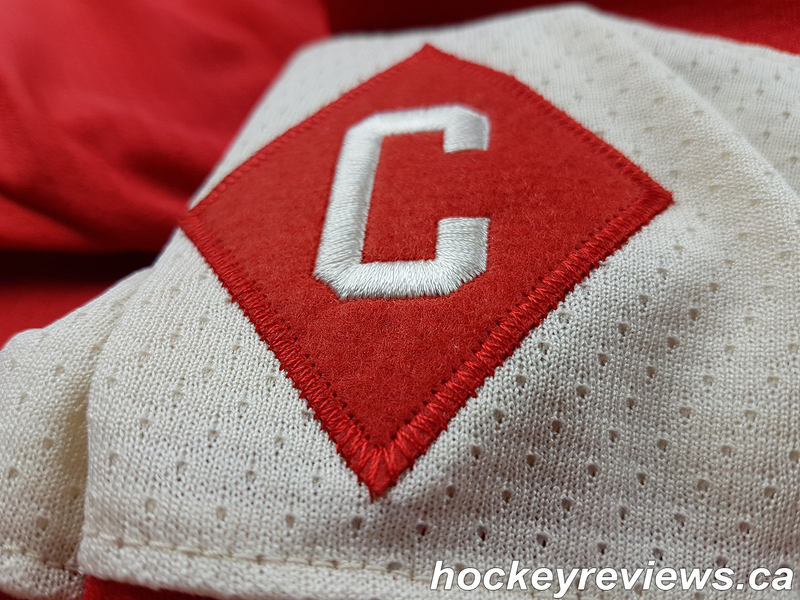 Captain’s patch sewn on felt patch with embroidered “C” onto the jersey itself. Verdict: Great. 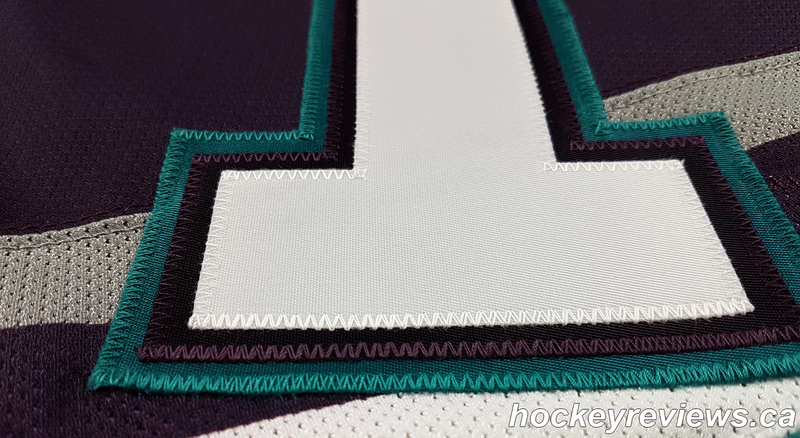 Only bit stopping this from being perfect is the nameplate and how the “C” on the captain’s patch was done. 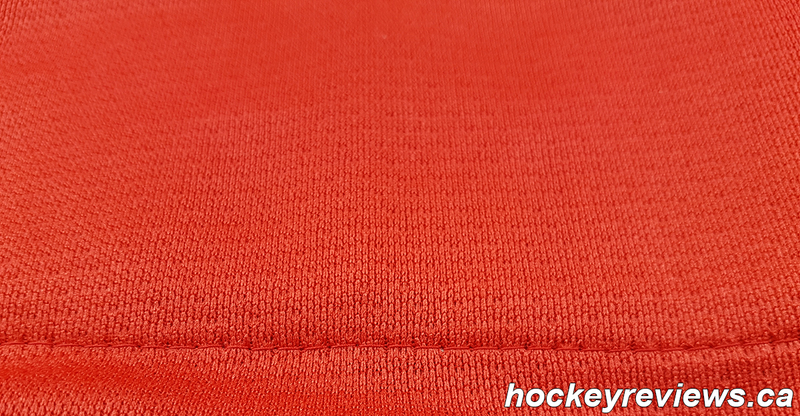 Single layer twill numbers sewn onto the jersey. 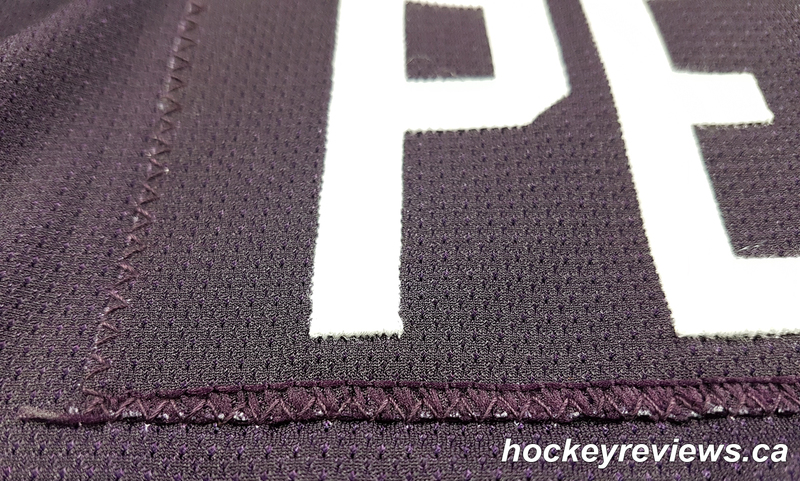 Single layer twill letters sewn onto the nameplate. 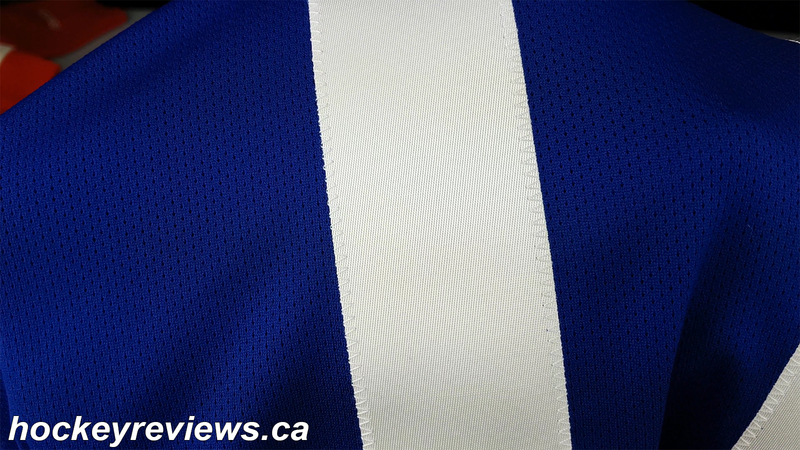 Nameplate sewn onto the jersey. Only nitpick is letters are a bit close together. Verdict: Perfect, I’d be thrilled with this customization. 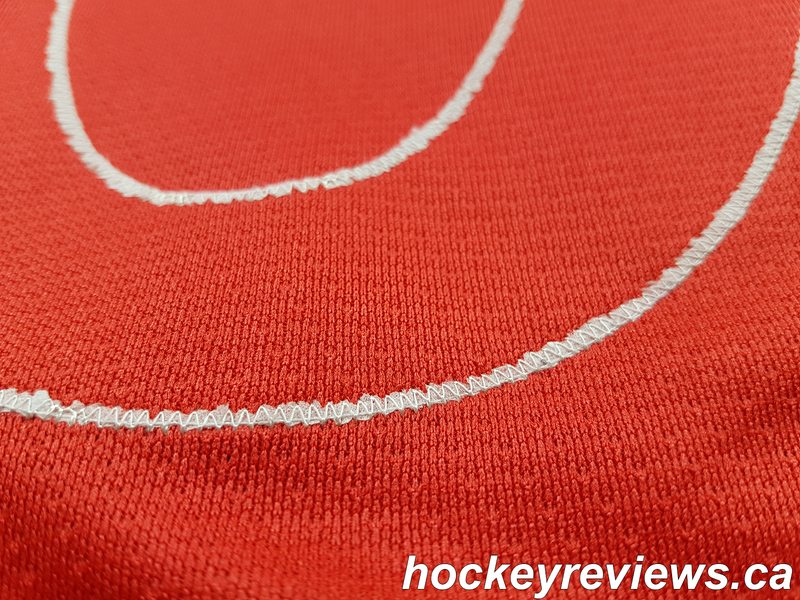 Single Layer numbers glued onto jersey with no fake stitching. 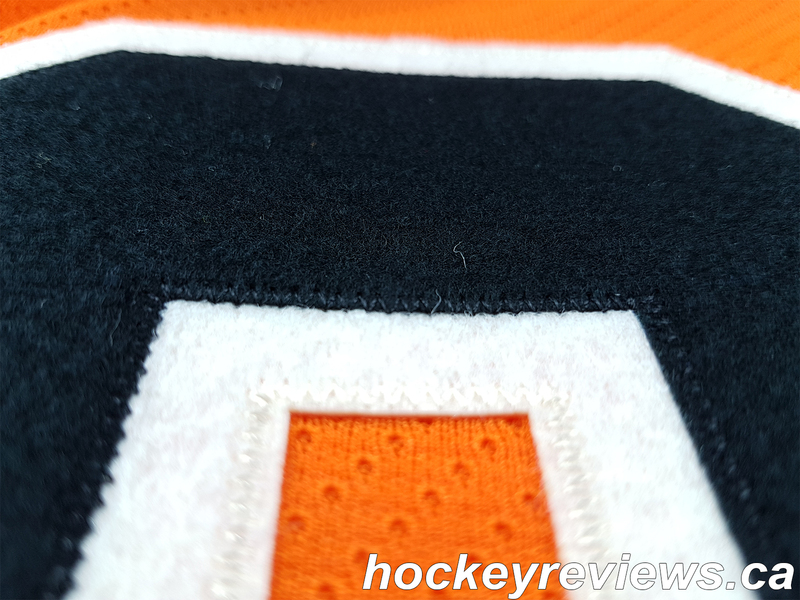 Numbers have sublimated details which aligns with the game worn jerseys (including being single layered). 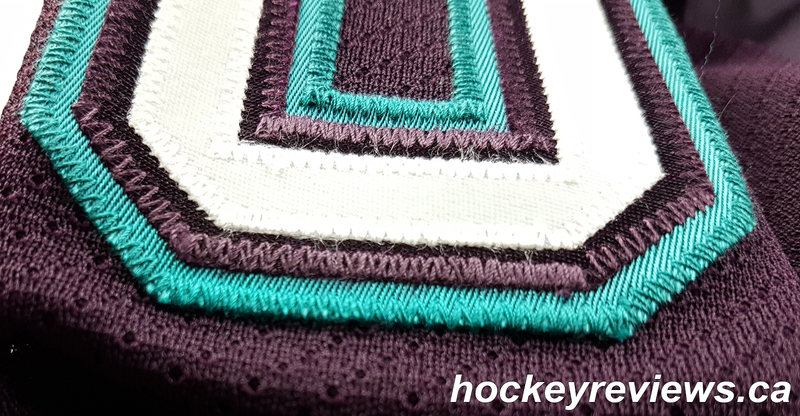 Single Layer numbers glued onto nameplate with no fake stitching. 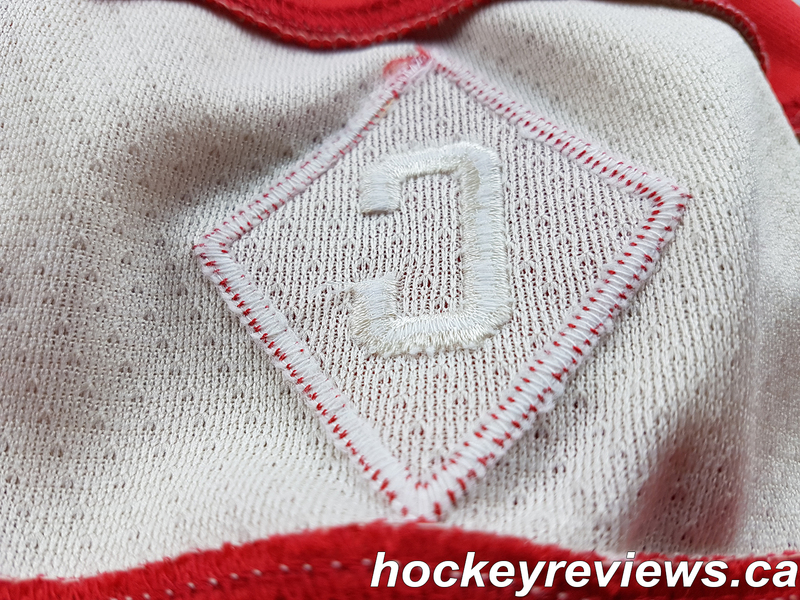 Game worn jerseys had sewn on numbers, letters, and nameplate. I cannot comment if the correct materials were used for the nameplate. 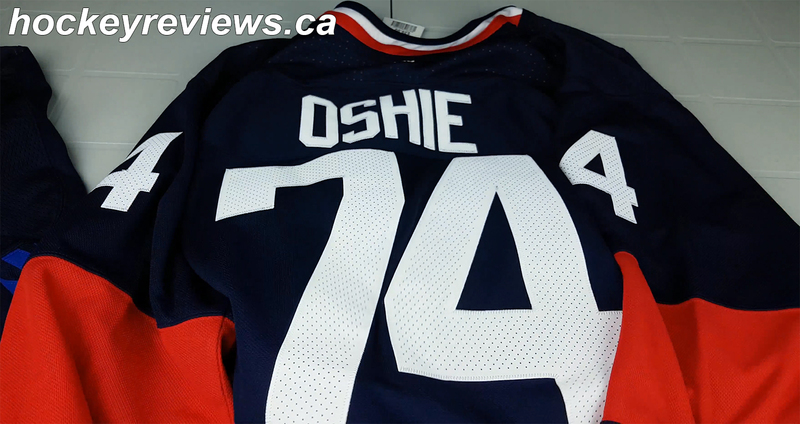 Verdict: Great, sublimated numbers for the World Cup of Hockey are extremely hard to come by. This customization is perfect besides not being sewn onto the jersey. 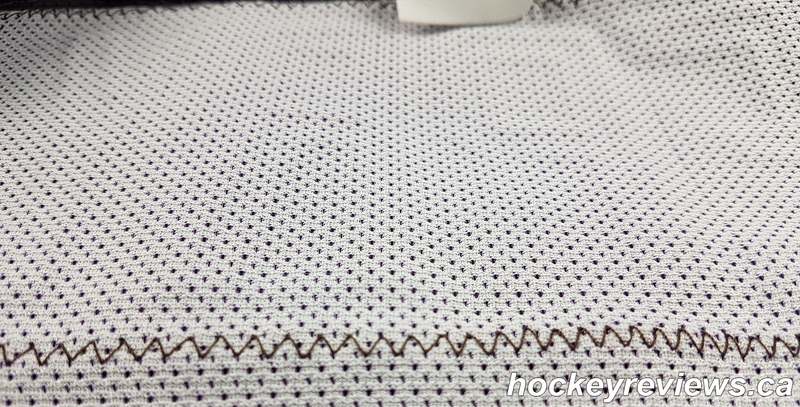 Single Layer numbers stitched onto the jersey. Numbers have what seems to be screen printed details since there is texture to the numbers, they do not seem to be sublimated. 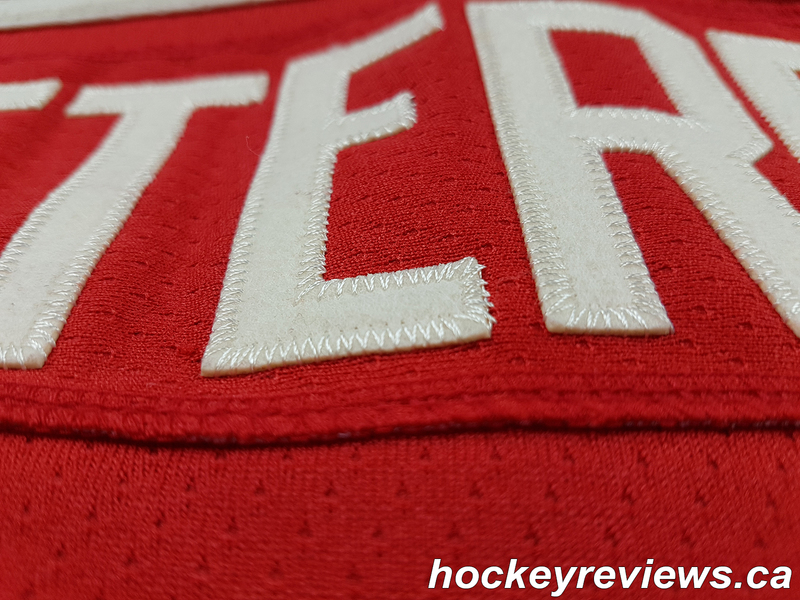 Single layer letters sewn onto the nameplate. 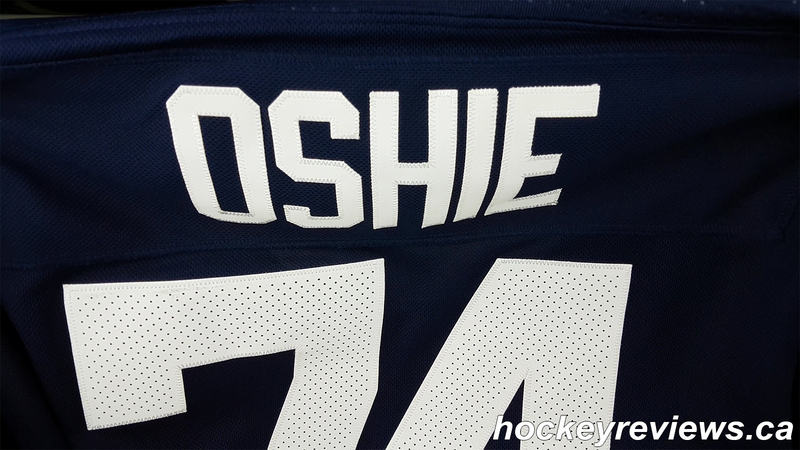 Nameplate is too large for the Oshie text. 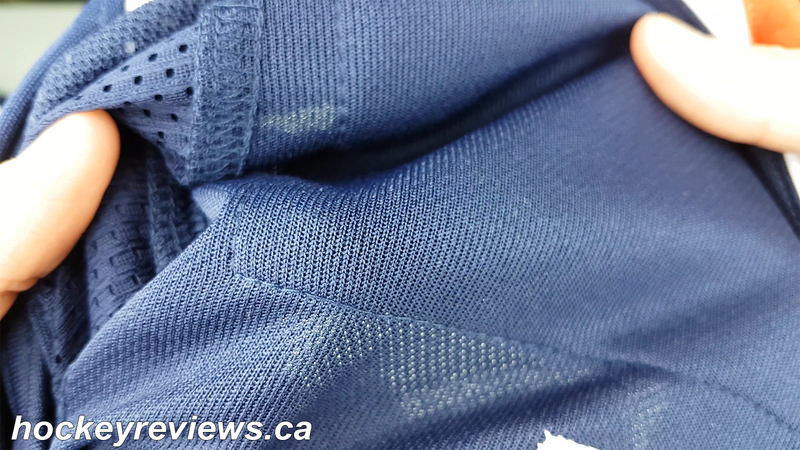 Sewing on the nameplate is poorly done. 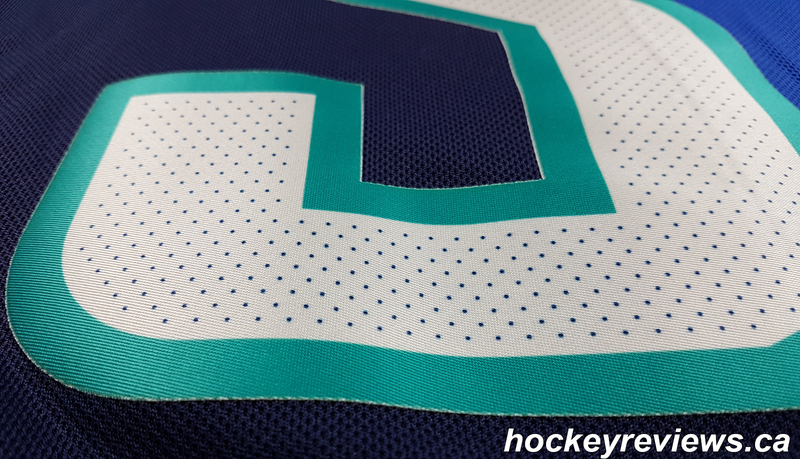 Verdict: Acceptable, the sewing job and the length of the nameplate isn’t close to the real jersey and the texture on the numbers seems to be off instead of being sublimated numbers. 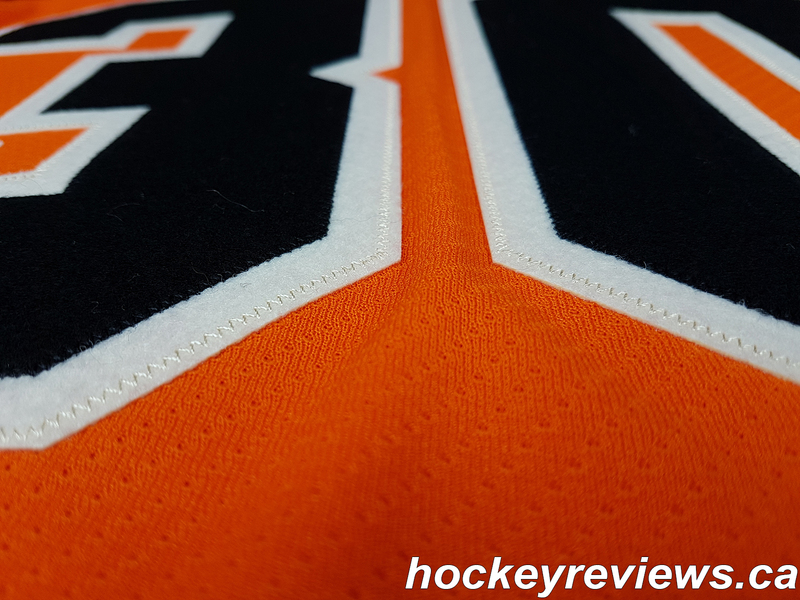 Triple layer numbers sewn onto the jersey. Back number font is incorrect as evident by the slant on the 1. I cannot comment if the correct materials were used for the nameplate, but it looks close. Verdict: Great, the number font is the big issue here but I didn’t even notice until I started writing this post. This jersey was so well priced that this issue does not bother me. 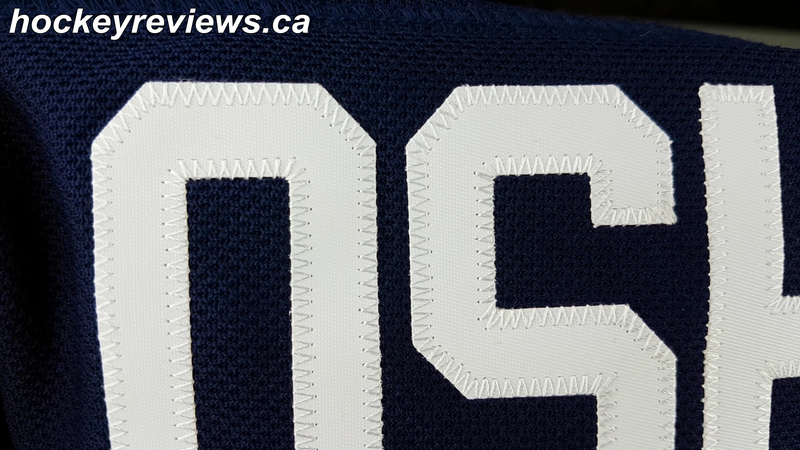 Single layer numbers glued onto the jersey with fake stitching. Numbers have screen printed layers. 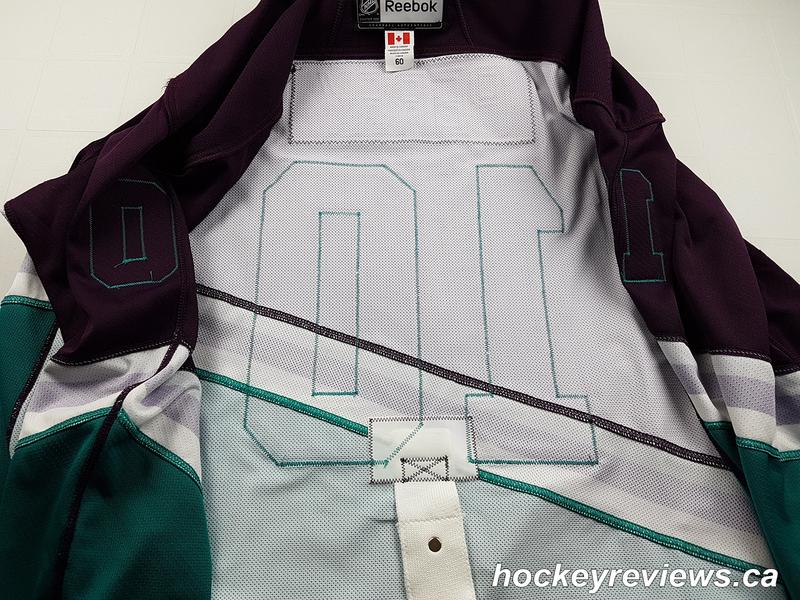 Verdict: Poor, I would not pay $30 for this style of jersey unless it was for making a video and post like this. At the time this jersey was priced at $60 so I let it be, I am sorry for not having a physical version to show off and just this single photo. 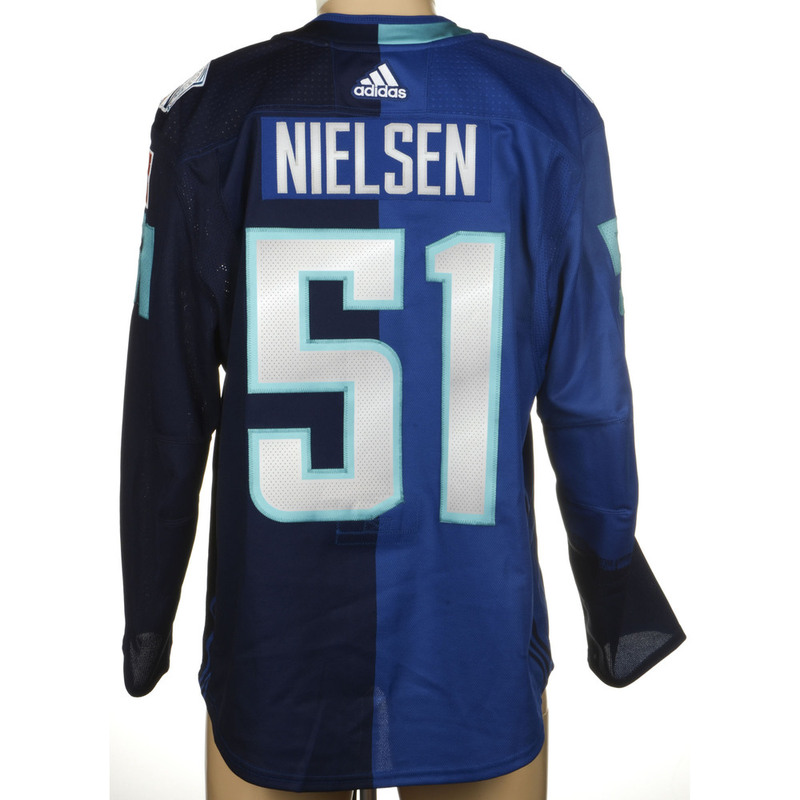 The problem with the NHL and how they deal with jersey customization is that you never know what you are actually going to get unless you get the jersey customized yourself from a dealer that specializes in it. From a single store selling clearance NHL jerseys, both ends of the spectrum were visible right next to each other (Yakupov jersey). 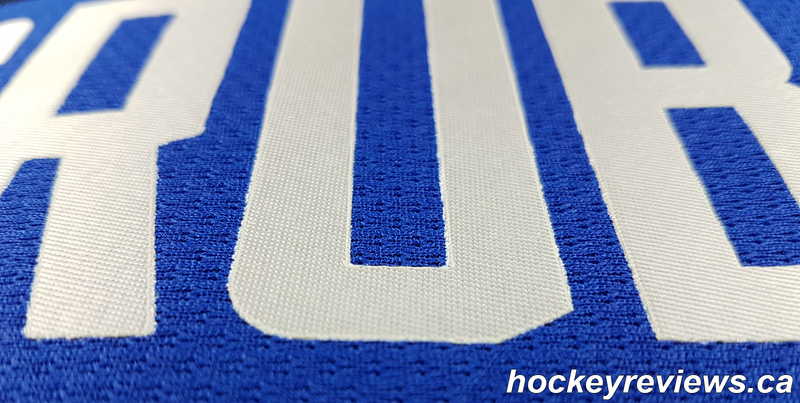 If you managed to get lucky and get a fully stitched customization that utilizes multiple layers of twill, you could order your next jersey and get a single layer glued on numbers with screen printed layers. 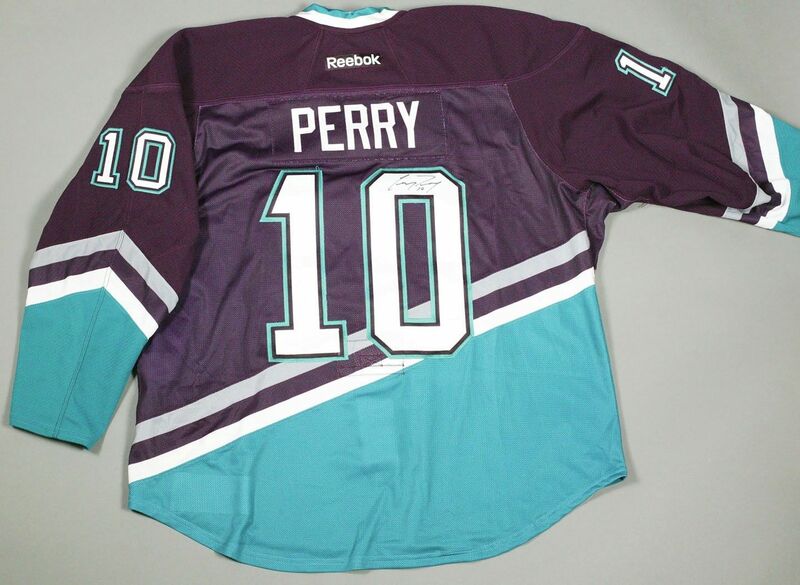 To me that would be extremely disappointing to the point of stopping me from purchasing a jersey like that again. 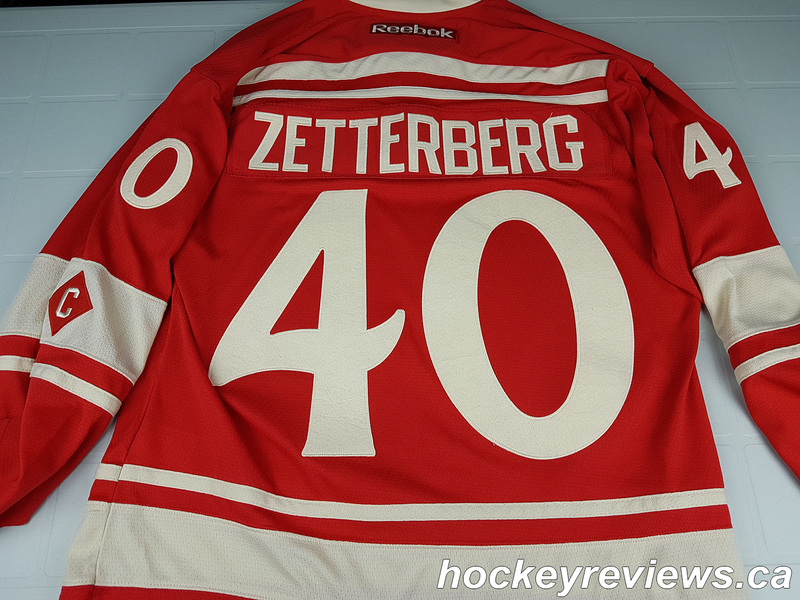 The NHL needs to step up their quality and consistence to what they sell when it comes to replica Premier jerseys and their customization. 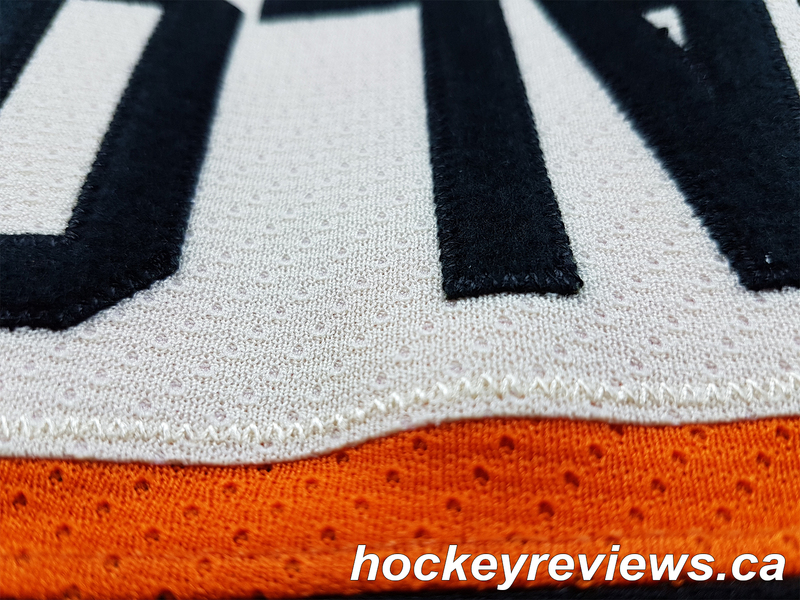 You may notice that a lot of the jerseys covered in this video and post are considered Acceptable or better by me, but remember that is when purchasing them at a severely discounted price. 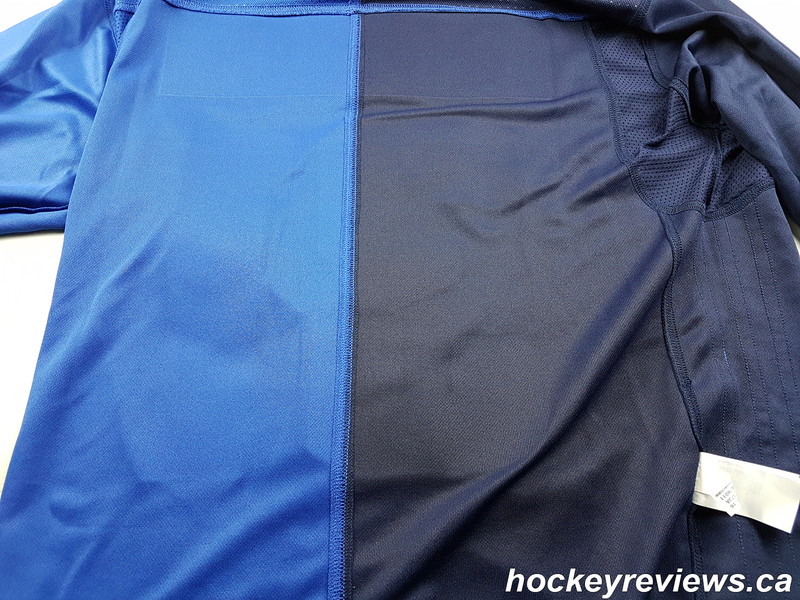 At full retail of $220 (the price listed on the Grubauer tag) I would not be happy thrilled with paying that price. 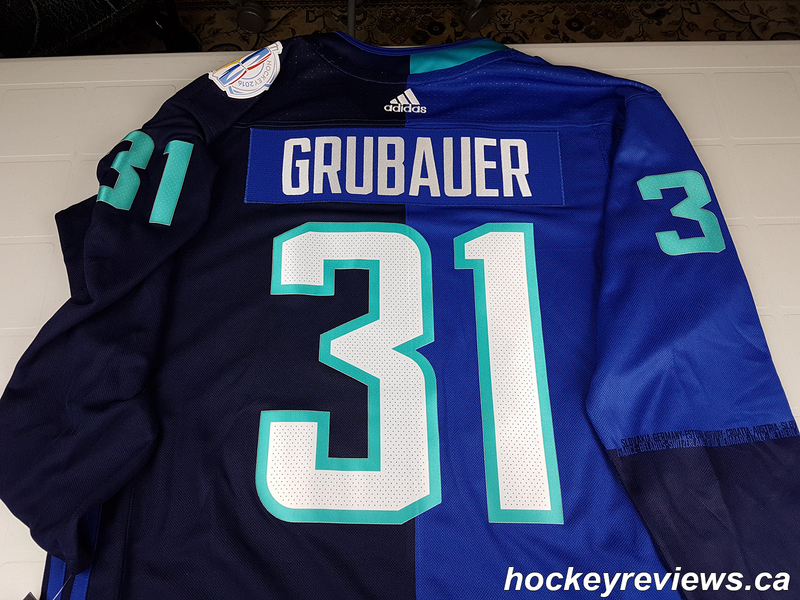 The Grubauer is a special case because of how hard it is to get the World Cup of Hockey jerseys properly customized (from my understanding), and it is basically the best you can do without buying the game worn version. 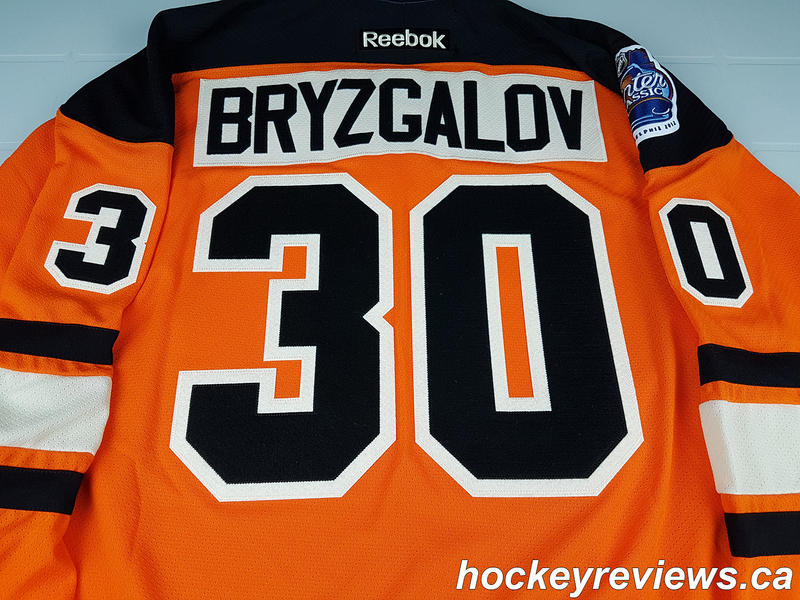 For full retail I would be happy the customization on the Bryzgalov, Zetterberg, and Kelser jerseys. 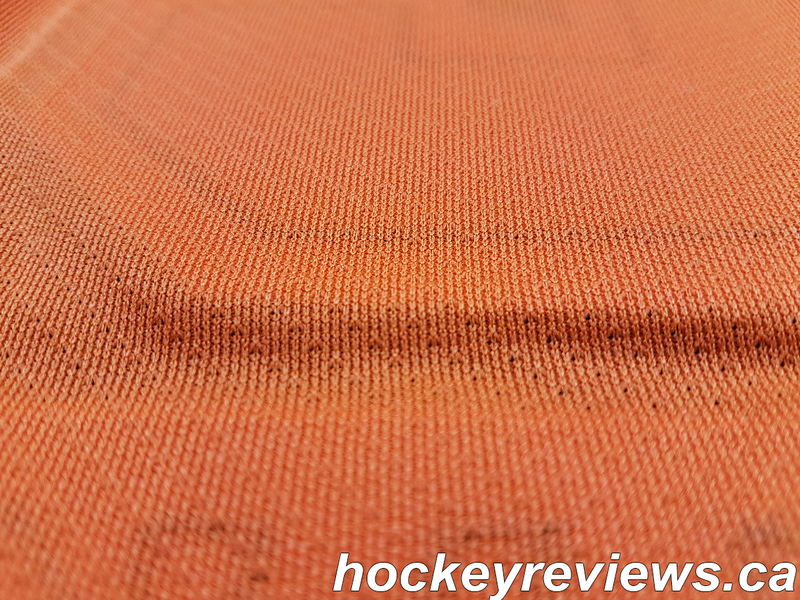 I would be disappointed with the quality on the Oshie and extremely upset with the quality of the Yakupov. 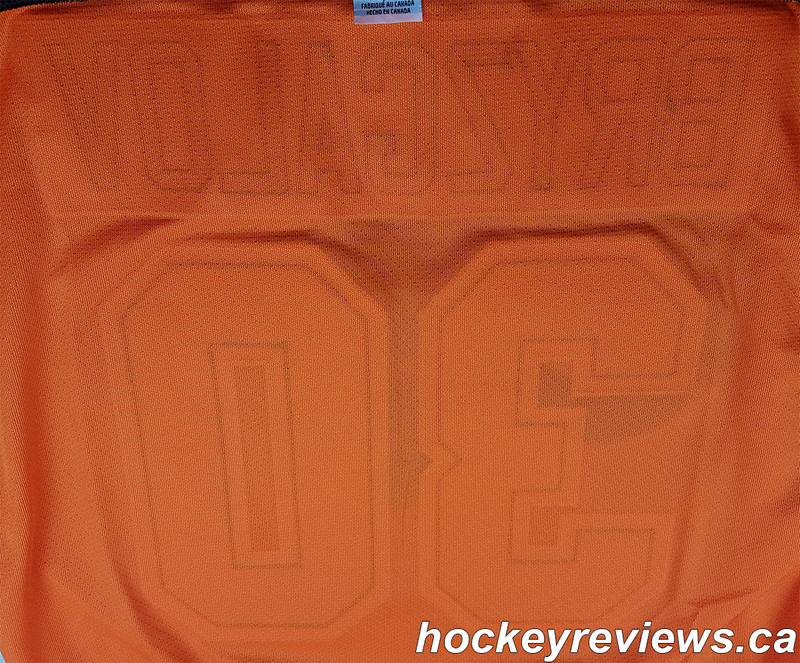 Also please note that the screen printed Yakupov jersey is often of many customized jerseys come from the NHL and specifically the NHL Shop (I see countless Crosby jerseys like this). 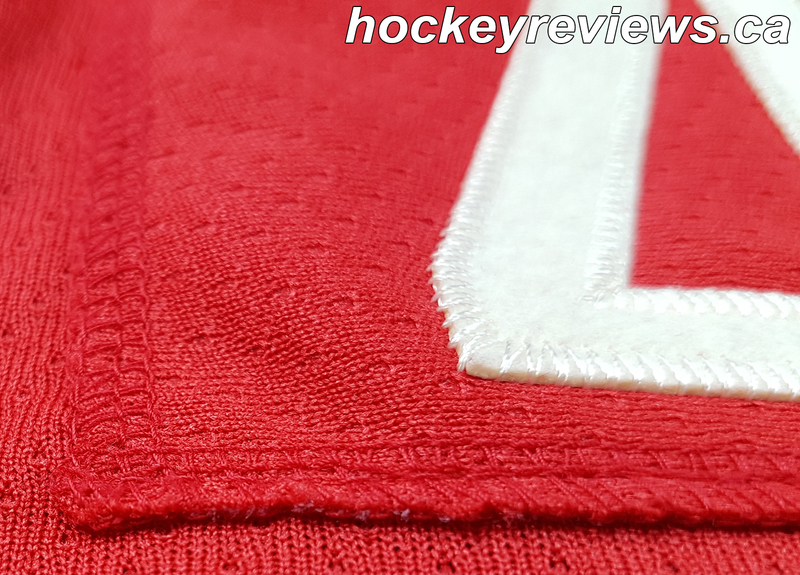 For the price this customization is awful and unacceptable, the screen printed numbers will also rub and smudge like the screen printed patches used on the Premier replica jerseys. 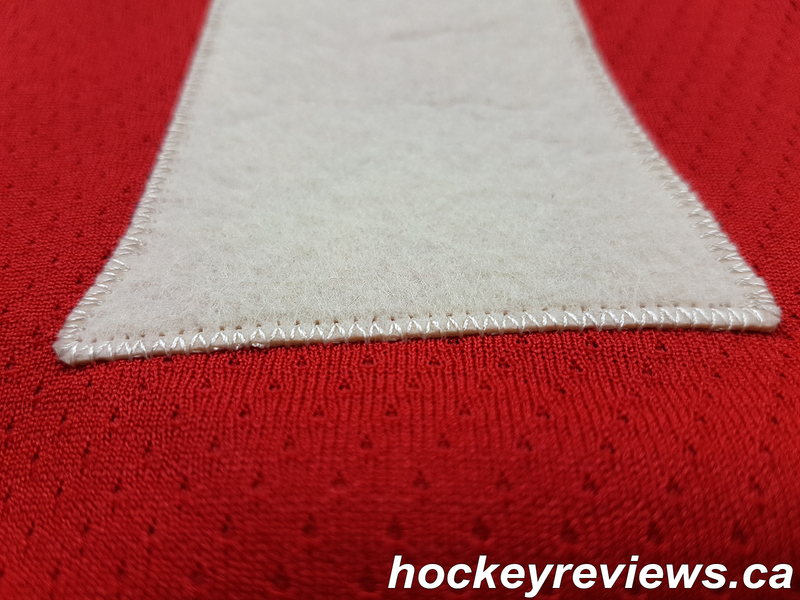 The NHL needs to work on it’s consistency regarding jerseys (which will be covered more in the Premier jersey overview video). 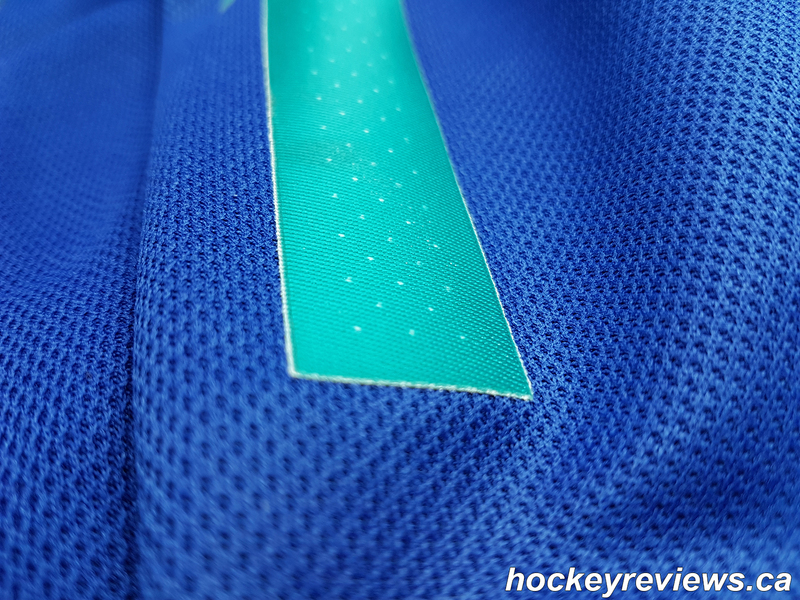 There are many questions that are raised about what will happen with jersey quality once the NHL moves away from Reebok/Adidas and towards Fanatics for their replica jerseys. 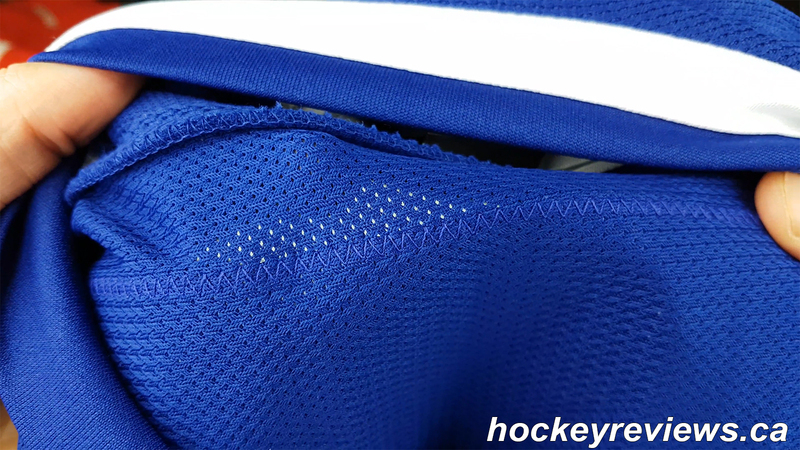 I think Adidas got the customization correct on the World Cup of Hockey jerseys, sublimation is much better than screen printing and the difficulty to get correct customization done leads me to accepting the glued on numbers that they offered.